Anyone having issues discovering Meraki devices (MS, MX, MR) on EE v6.1A1? Last edited by Tom_2004; 06-27-2018 at 04:25 PM. 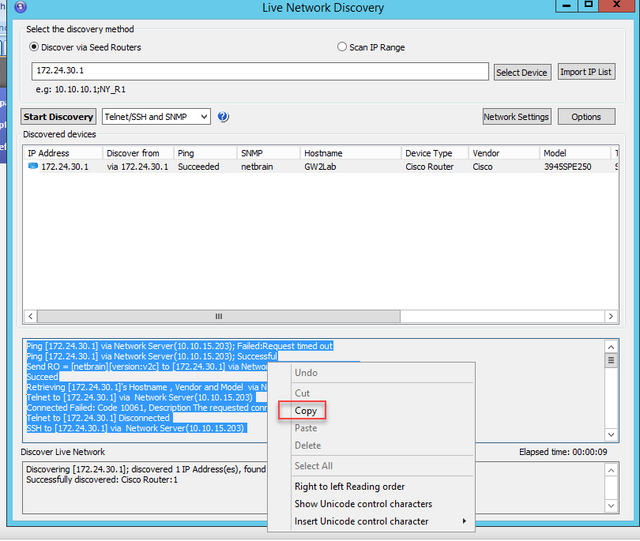 Could you please upload the discovery log for your Meraki devices for further analyze? Where would I find the discovery log? Please copy the text and paste it so we can get the discovery log.